Today the Houston Dynamo returned to their old stomping grounds in the Bay Area of California as they faced off against the San Jose Earthquakes at AT&T (nee PacBell) Park in San Francisco. We all know that the Houston Dynamo were once the San Jose Earthquakes and that MLS has created a fiction whereby the expansion Earthquakes get to "keep" the Dynamo's old trophies . . . this means there is a whole lot of bad blood when the teams play. 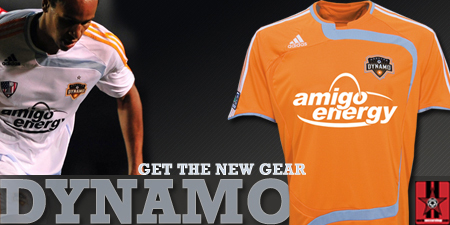 In light of MLS's decision to make a completely and totally unbalanced schedule this season, the Earthquakes and the Dynamo faced off in the only regular season match they will play against each other in 2012. In the end the Houston Dynamo bested their foes 1-0 thanks to San Jose's keeper Jon Busch fouling Brian Ching in the box. 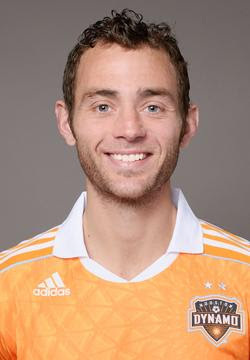 Brad Davis converted the penalty and that's all Houston need to pick up it's second straight road win of 2012.